The modern master pays tribute to his influences. 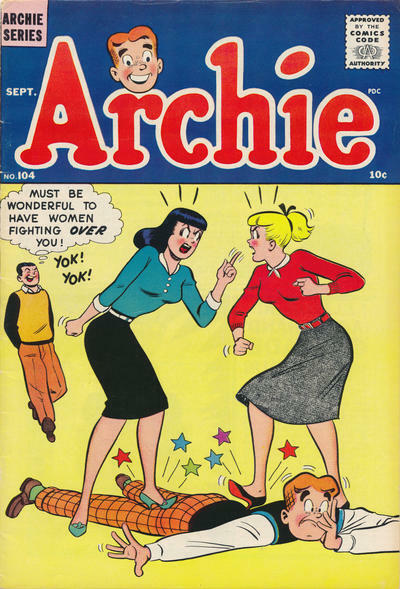 Your Pal Archie #1. Art by Dan Parent. 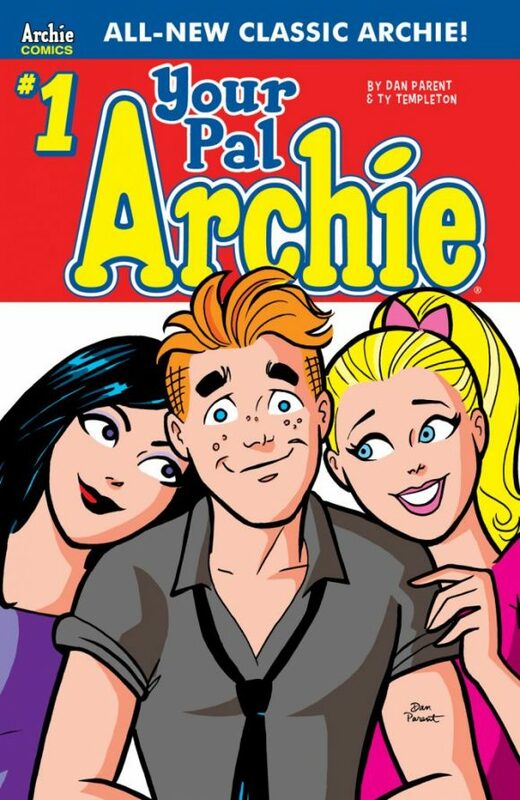 This summer, classic Archie made something of a comeback with the new title Your Pal Archie, scripted by Ty Templeton and featuring an updated art style spearheaded by Dan Parent, who’s been chronicling Riverdale for about 30 years now. 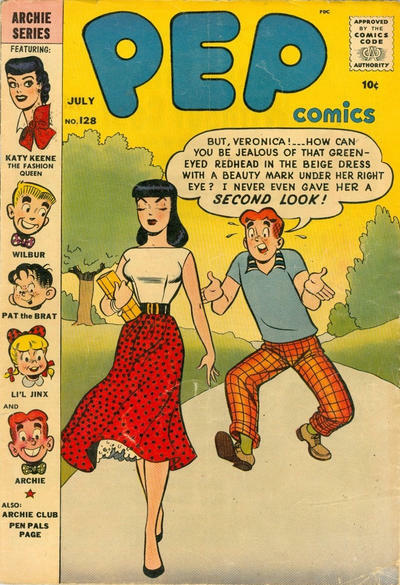 It’s basically a mish-mash of the old-school Archie look still produced in the company’s popular digests but with a more modern, fashionable flair. Still, it’s not so radical a departure as the publisher’s top-to-bottom overhaul of a few years ago. Pep #128. A great Harry Lucey Veronica! And I like the classic layout with the headshots on the side. 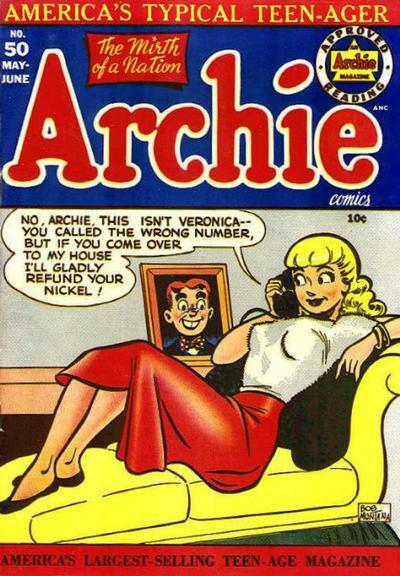 Archie #104. Great character shots by Lucey, and I like the solid color backgrounds. The art and layout was so good, you didn’t need anything else. 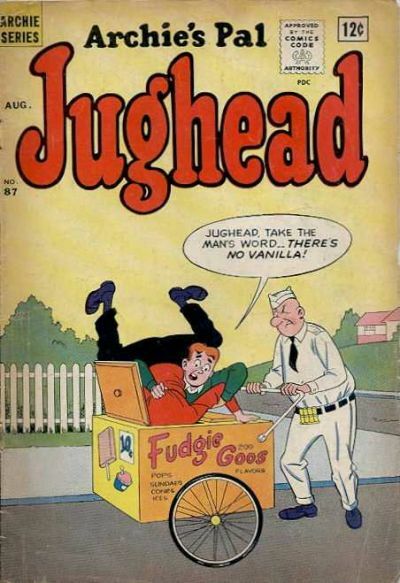 Jughead #87. The gag and art by Samm Schwartz are so good, you don’t even need to see Jughead’s face! Betty and Veronica #52. 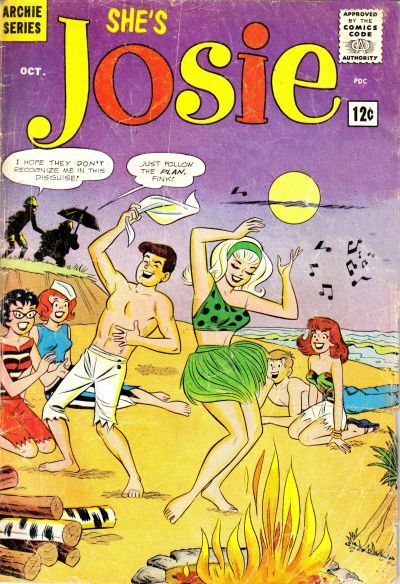 Early Dan DeCarlo, his style becoming more evident after following the Bob Montana style for so long. 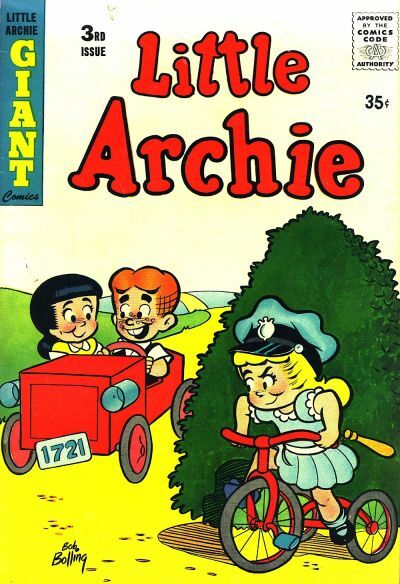 Little Archie #3. 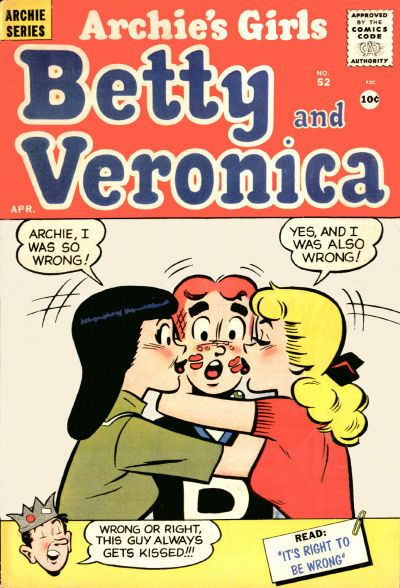 The early Bob Bolling Little Archie stuff is the cutest art you’ll ever see! 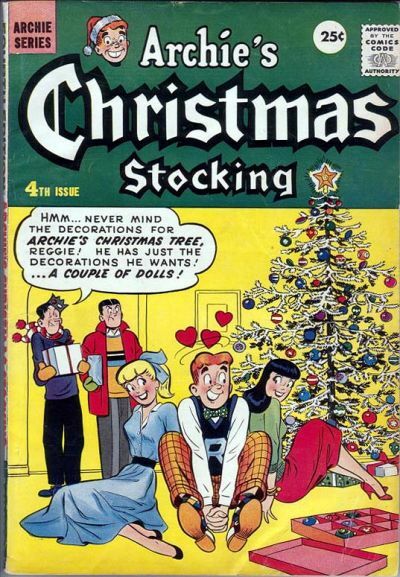 Archie’s Christmas Stocking #4 (aka Archie Giant Series Magazine). Harry Lucey and Christmas go well together! Archie #50. Montana at the top of his game. A great shot of Betty! Archie #58. All the characters are perfectly drawn here. 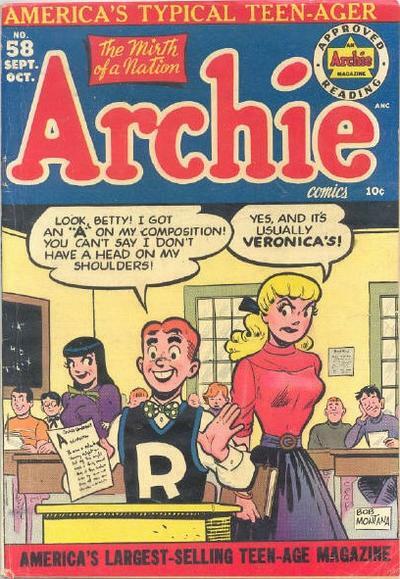 The Montana style was the Archie style at this point. Josie #3, #7 and #34. Dan’s best work, in my opinion was his early Josie work. The characters, the fashions, everything. You could see how much he loved these characters. Sabrina #4. 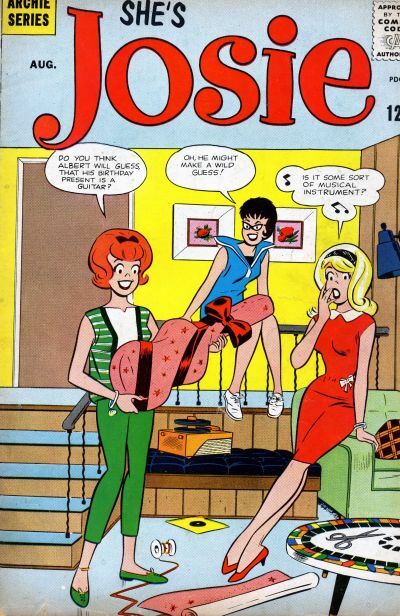 More classic DeCarlo, a great Sabrina image. 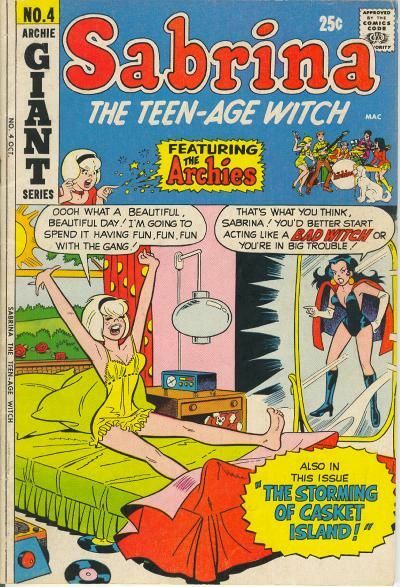 Betty and Me #137. 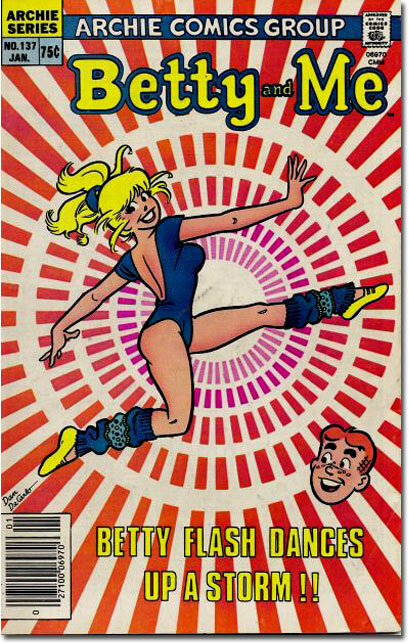 I remember this pose of Betty jumping off the shelf at the store. When Dan pushed the sexiness of the characters, he knew how to push it, but they still seem wholesome at the same time! Interesting choices, and except for the last 5 (the Josie, Sabrina, and Betty covers), not ones that would have come to mind immediately, with the possible exception of Archie #50. Of course modesty prevents Dan from picking some of his own covers, but he’s contributed quite a few iconic ones. Considering those in the mix as well, I’d have a tough time narrowing a list to just 13 all-time favorites, myself. 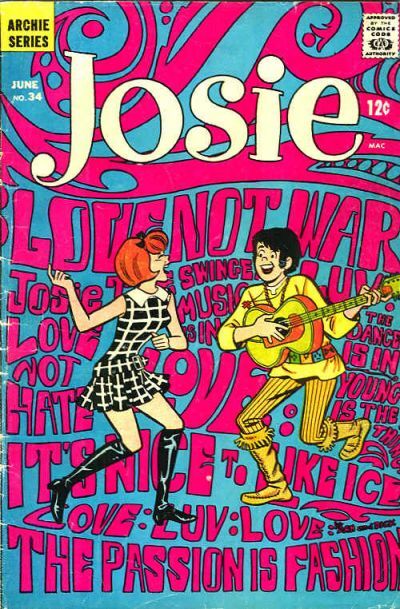 Some great covers with many of the great Archie artists represented! Awesome article!